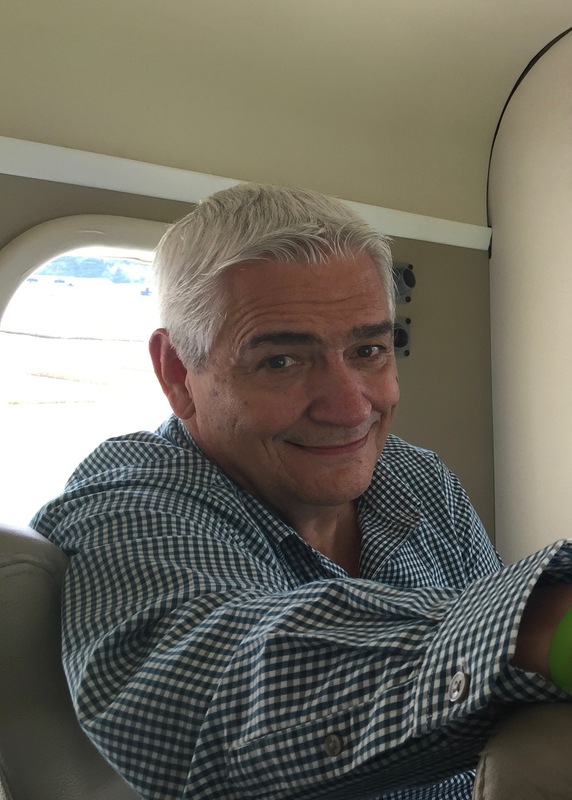 After the big event in Paraguay, Mike and I went to Guatemala where we did it all over again. The first Transformation Guatemala event was four years ago and Guatemala Próspera has been working very hard since then. The emphasis this time was on celebrating the different groups that have been doing the Round Tables, enrolling more businesses, and making sure the flame remains brightly lit. Our hearts were full as we saw so many people gathered together to hear John speak about value based leadership. John is in every country of the world, he has more than 6,000,000 leaders trained and 30,000+ leadership coaches. He has written over 100 books and spoken to every organization you can imagine, Fortune 500 Companies, the UN, Presidents, Generals, you name it. He is famous and brings his notoriety to the table partnering with GPS and the RT method to bring transformation to entire nations. Now his focus is on leaving a legacy, transforming nations and sharing Jesus. While sitting in the audience of 10,000 teachers, some who had travelled 30 hours to get there, we listened to John speak and watched as he cited his own humorous grade school examples that were relevant to that crowd, and won them over. 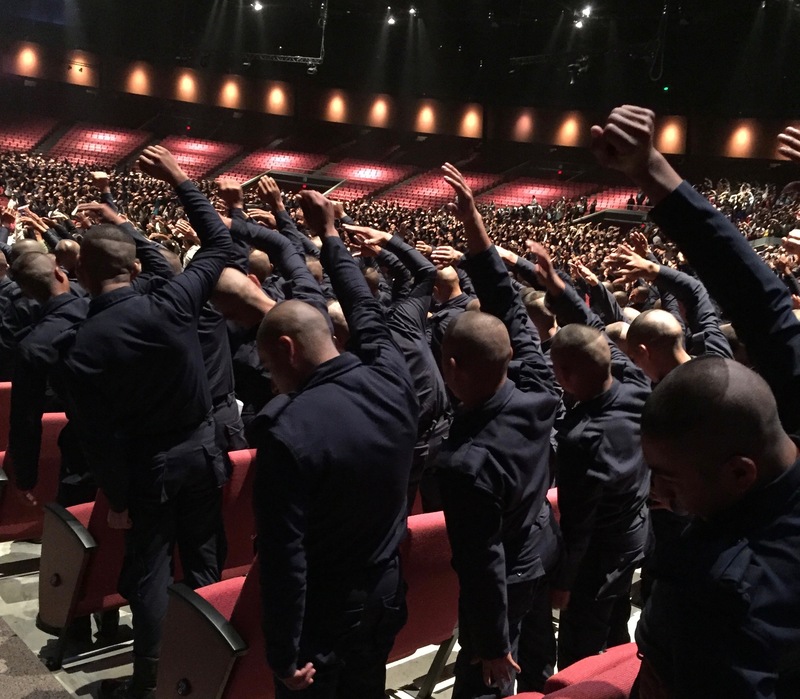 Then addressing 11,000 military and police he tailored his presentation to relate to them as well, and we saw these disciplined men and women respond with applause and emotion. 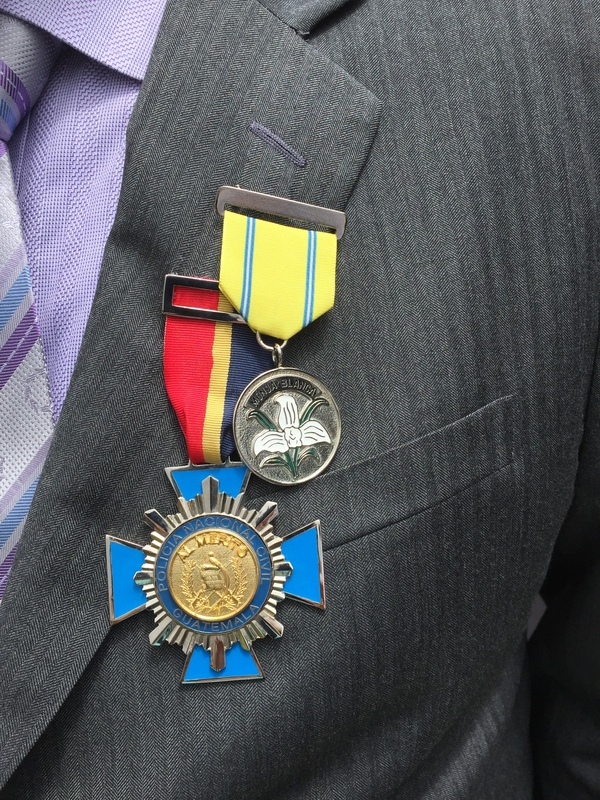 The Chief of Police and General of the Army awarded John with two medals, one that had never been given to a civilian before. This was an emotional experience to be part of these meetings and to see the excitement and response to the hope of transforming their nation, beginning with themselves. Transformation begins in me! John closes the meeting with an optional invitation to come back after the break to hear him speak about his faith and where he gets his inspiration from. 90% of the people stay and I’d say at least 30% respond to an invitation to go forward and pray to begin their personal relationship with God. Bibles are handed out to everyone who came forward. The emotion of an exciting event dissipates in a few days, but the ongoing process of the Round Table keeps them in a process every week. What a great team we make! We were in three cities in four days. 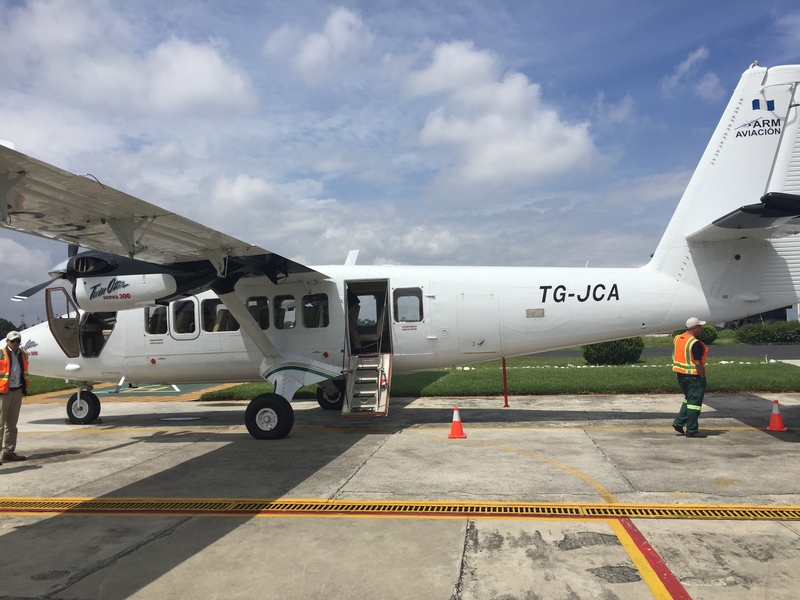 After the large meetings in Guatemala City, we flew to Quetzaltenango, the second largest city in Guatemala where 1500 gathered. The mayor came and we were greeted with a traditional dance and music. Then we flew to Tikal where the largest Mayan ruins in the Americas are. 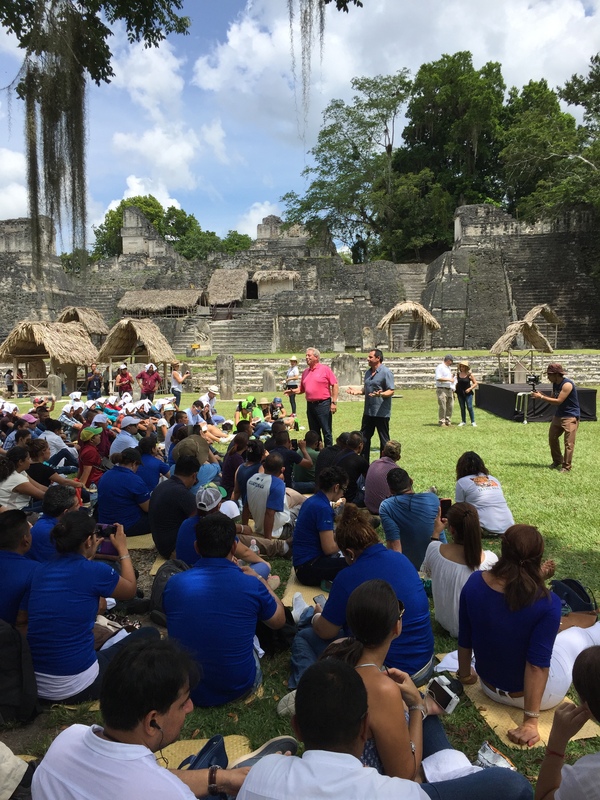 We hiked through the jungle to the main square of this ancient city and John spoke to young people, many whom are descendants of the Mayans themselves. Another country being impacted with values and principles and it is making a difference. Corruption is no longer tolerated in their political leaders. There were many successful stories of individuals who are sharing the Round Table values within their sphere of influence. 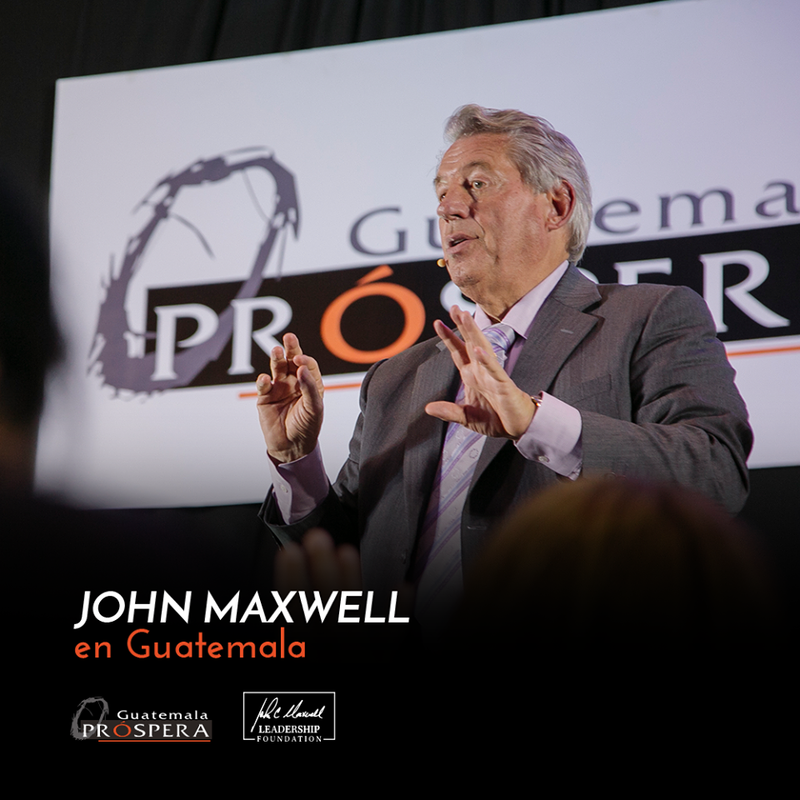 Together with Guatemala Próspera on the ground and partnering with the John Maxwell organization we are collaborating to make Transformation Guatemala a reality. Thank you for all that is done for my country Guatemala regarding our Lord Jesus and His kind of leadership. Hi Susana! We must get together for coffee – I’ll text you. Wow, that’s so exciting Jackie. Thanks for sharing. God continue to bless you all! What an incredible report of God working through these Transformation programs – to reach the hearts & souls of men & women in Guatemala! So powerful to see how God has orchestrated these venues and prepared hearts in the process, for ‘such a time as this’! Also excited for the connection Mike has with this ministry – more exciting days are ahead for all of them!! Thanks Carolyn, it is amazing, have to pinch ourselves sometimes. God is good, who would have ever thought.